The “assign a number” function is accessible to the administrators of your RingOver account. 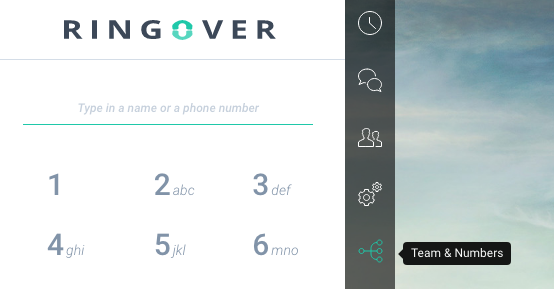 To assign one or more numbers to a user, you must first have unassigned numbers available (see Adding RingOver numbers). then select the number you wish to assign by clicking the “assign to” action. You can then select the user to whom you wish to assign the number in the drop down menu. Activation of the number is immediate. You can assign as many numbers as you wish to any of your team members.